This preseason has been a busy one for Chattanooga FC. 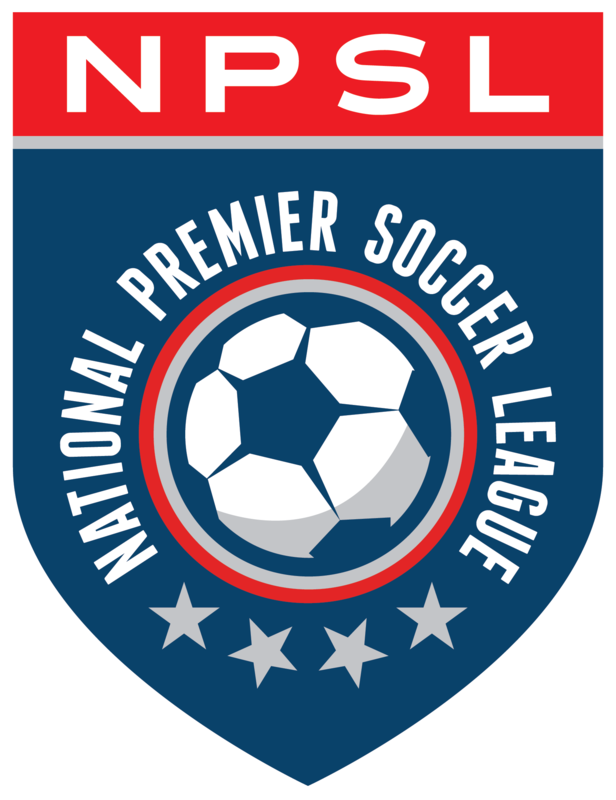 After a historic match against MLS side FC Dallas and another versus the USL’s newest franchise Nashville SC, the boys in blue are proud to welcome NPSL powerhouse Detroit City FC to Finley Stadium this Saturday, April 21 at 7:30 pm. Detroit City FC is known for a rabid fanbase, similar in many ways to the Chattahooligans, and providing top-notch play on the pitch. This Saturday’s match will be the first of a home and home series against DCFC. The rubber match will be played the following weekend, April 28th, in Detroit. For CFC coach Bill Elliott, these next two weeks will be an excellent opportunity to evaluate talent and make some key changes leading into the regular season. Tickets for Saturday’s match are on sale now for $10 each at ChattanoogaFC.com. Season ticket holders are admitted to this and all preseason matches at no additional charge. The team is also asking fans to “bring a friend” to this week’s match. The concept is simple: Fans of CFC are encouraged to bring a friend or family member who has never attended a match to this game. The joy of a CFC match is infectious, and the club wants to share the love with the community.